There's nothing more classic and unique than a gift to Radio City Christmas Spectacular. Nestled in the heart of Midtown Manhattan, just steps away from the iconic Rockefeller Christmas Tree sits one of the most majestic national landmarks in the world. 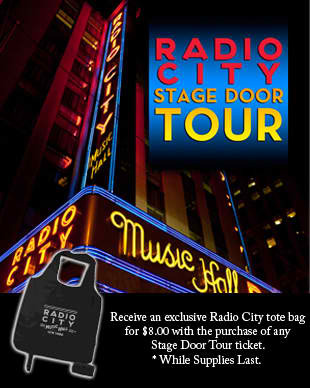 Radio City Music Hall has long since been an integral part of the vibrant heart and soul of New York City. 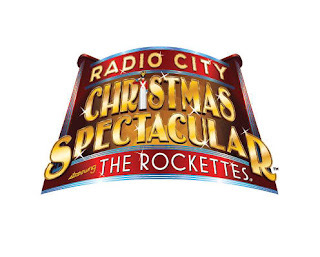 Since 1933, Radio City has hosted the Radio City Christmas Spectacular starring the world-famous Rockettes. 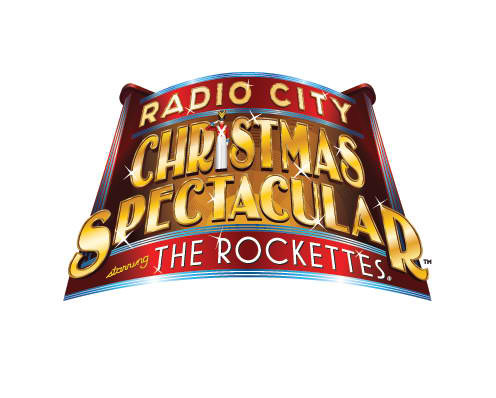 Visit the official Radio City Christmas Spectacular website for additional information, to purchase tickets or to plan your special day with a customized trip planner. Give the gift of a Radio City Music Hall "Behind The Scenes" tour. The Dish: A one hour interactive walking tour led by an enthusiastic and expertly trained tour guide, the Radio City Behind-The-Scenes-Tour affords you the opportunity to explore the world famous venue from a unique vantage point. While on the tour you'll explore the gorgeous art deco, learn the secrets of the Great Stage, walk through "The Roxy Suite", the lavish private apartment of "Roxy" Rothafel and even meet a Radio City Rockette. Visit the Radio City website for additional information, tickets and pricing.